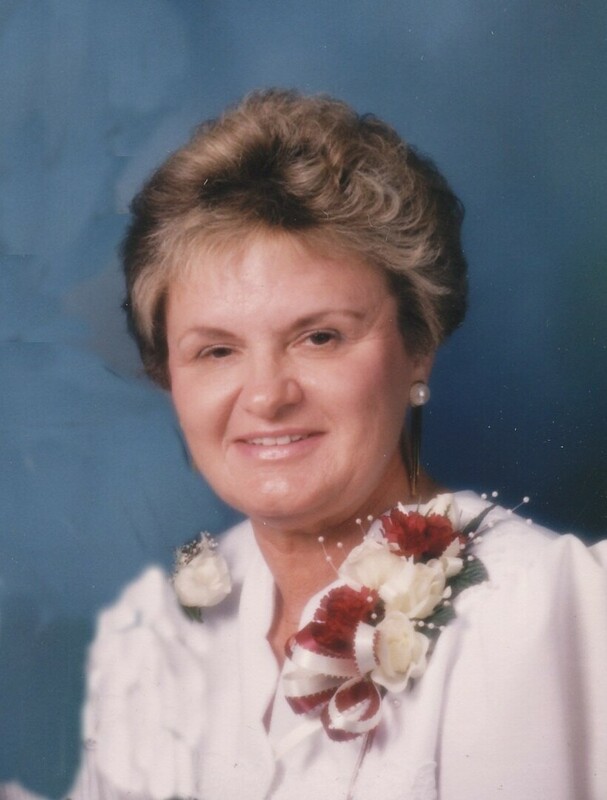 Helen Bruning Service Details - West Point, Nebraska | Minnick Funeral Services, Inc.
Mass of Christian Burial for Helen Bruning age 79 of Bancroft, NE will be on Tuesday, November 6, 2018 at 10:30 am at the Holy Cross Catholic Church in Bancroft with Fr. Paul Ortmeier as celebrant. Interment will follow the luncheon in the St. Michael's Cemetery in West Point. Visitation will be on Monday from 4:00 to 7:00 pm at the church, there will be a Vigil Service at 7:00 pm, and will continue on Tuesday from 9:00 am both at the he church. Minnick Funeral Home in West Point is handling the arrangements for the family. Helen passed away on Thursday, November 1 2018 at Nebraska Medicine in Omaha, NE. 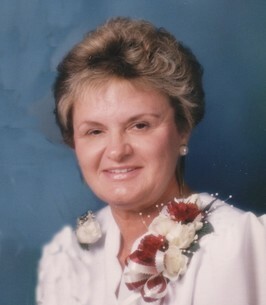 Helen Marie (Hoss) Bruning was born on May 23, 1939 at LeMars, Iowa to Frank and Clara (Lewis) Hoss. She attended St. Joseph’s Catholic School and graduated from Gehlen Catholic High School in LeMars, IA. She worked at a bank in Sioux City, IA after high school. On June 12, 1965, she was united in marriage to Harold “Putz” Bruning at St. Joseph’s Catholic Church in LeMars, IA. The couple lived and farmed near Bancroft. Helen was later employed in Bancroft at the grocery store, pub and café. Helen was a member of Holy Cross Catholic Church in Bancroft, and its altar society. Helen and Putz also had received the Spirit of Holy Cross Award. She especially enjoyed attending all of her grandchildren’s activities, as well as playing cards, where she belonged to a card club, and bowling. Helen was preceded in death by her parents, husband-Harold “Putz” Bruning on September 4, 2013, sisters-Donna Wells, Pat Cornelson, JoAnn Frick, and her brothers-Richard and Donals Hoss. 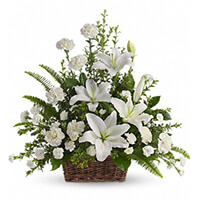 To send flowers to the family of Helen Bruning, please visit our Heartfelt Sympathies Store. My sincere condolences to the family of Ms. Helen Bruning. She lived a long productive life with many memories left to share. Though now you are grieving, please remember that you are not alone. Psalm 46:1 says, "God is our refuge and strength, a help that is readily found in times of distress." Pray to Him for strength. "He will really help you with his right hand of righteousness" (Isaiah 41:10) because He cares for you (1 Peter 5:7).